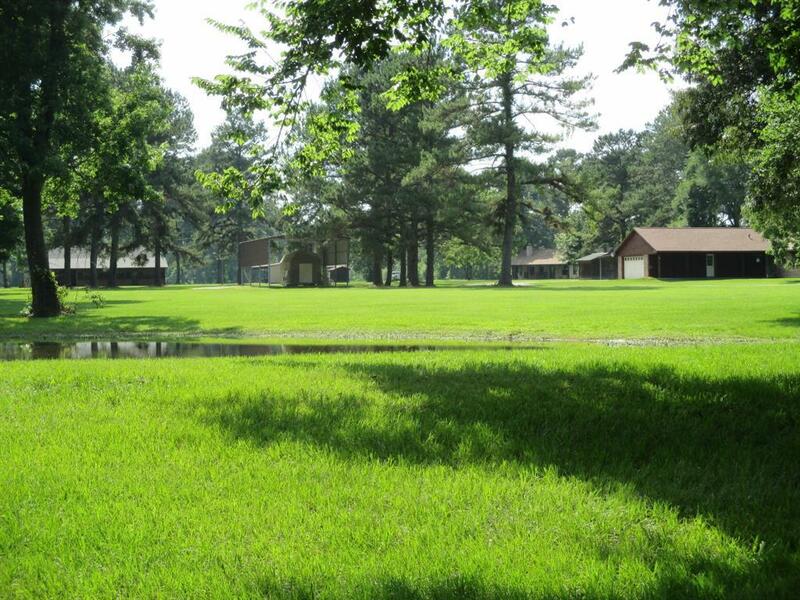 UNIQUE 3 BRICK HOMES ON 15 BEAUTIFUL ACRES!-Beautiful Property-lots of extras. 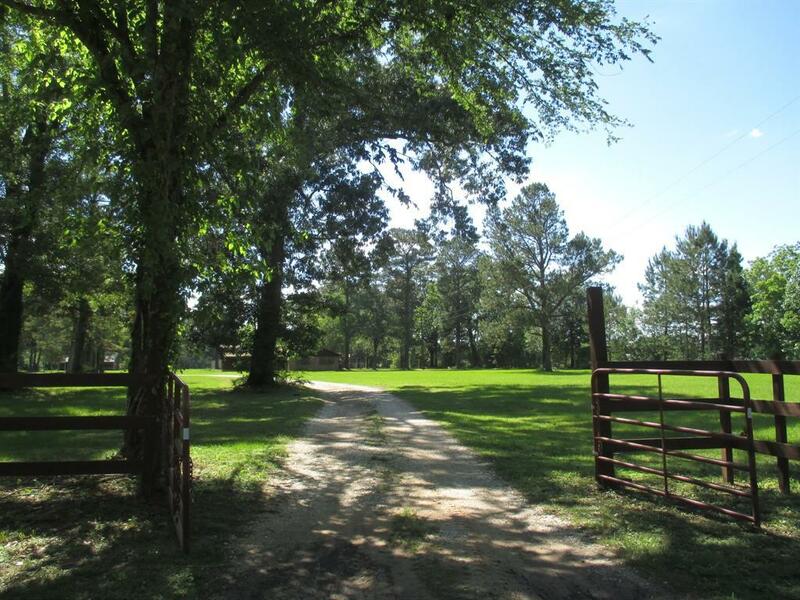 NEVER FLOODED - Sits on a high ridge, all fenced, 2 ponds, good pasture, underground electrical, 2 water wells. "FIRST HOUSE": 1762 sq. ft, 3/2.5/2, built in 1987- NEW Central A/H System, Recent Roof, Lg family room with WBFP, DR, bay windows, built in cabinets, sun room, 2 patios. "SECOND HOUSE": 3/2.5, 1504 sq. 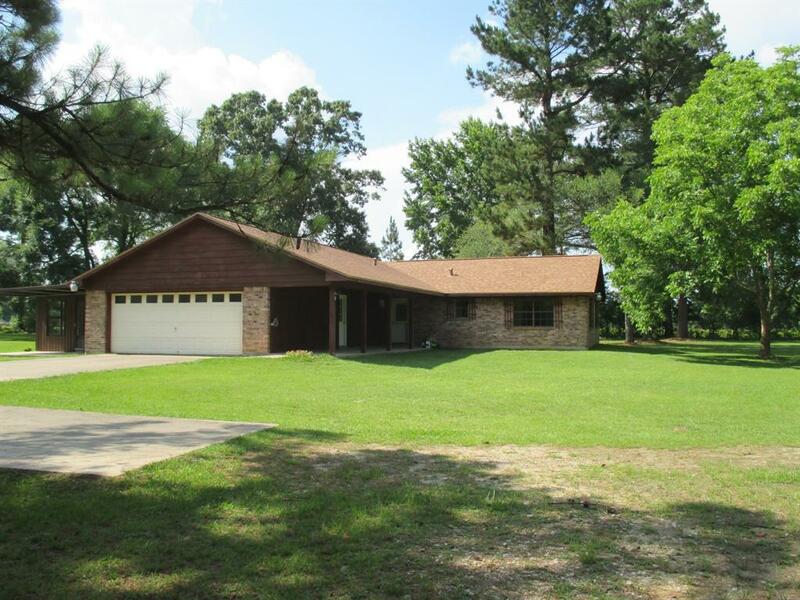 ft., built in 1996, Lg Family Rm with WBFP, country kitchen, screened porch off DR/Kit, wrap around front porch. Wired for commercial generator, lg barn with air compressor, 2 nice storage bldgs, recent roof, recent floors, & interior paint thru out. "THIRD HOUSE": Handicap Accessible with wider doors and halls. NEW C A/H System, Built in 1996. 2 BR, 2 baths, 1462 sq. 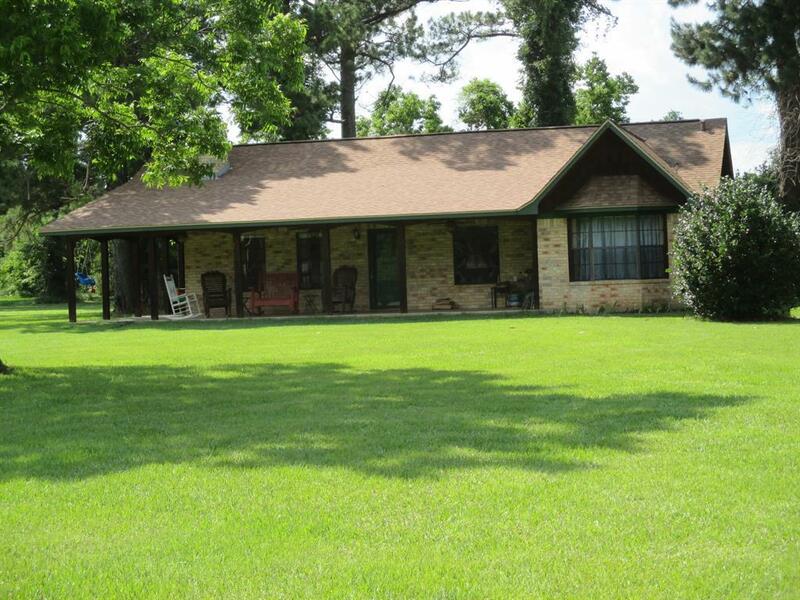 ft., full length screened front porch w/ceiling fans, lg family room with WBFP & hi ceiling, LR/DR/KITCHEN open concept. Storage bldg, attached CP, recent roof & wired for a commercial generator. All homes are well maintained.